Whether you buy your script or write your own, we will give you the steps to locking your script and breaking it down to plan your entire production. Learn to identify all the roles you will need and how to train and wisely use your volunteers. This system is broken into simple steps so you always know what to do from preproduction to production and postproduction. Learn how to cast and direct your church talent, hold auditions, and attract actors from your community. Learn how to identify your assets and fill in the gaps. Find out what equipment and software you need and what you can do without. Learn the key steps to scheduling your shooting days in a smart and efficient way. I spent the last 23 years of my life involved in the film business, holding top management positions for Universal and Sony Pictures in Puerto Rico, Spain, and Italy. Working in marketing and distribution of over 400 Hollywood and locally produced films has given me the ability to produce and direct films with powerful and inspiring messages. Films are incredible instruments to touch people. But sadly, the creative Christian environment is far behind the “secular” world when it comes to quality filmmaking. Using the excuse of lack of resources, most Christians have settled for mediocrity and have become accustomed to “churchy” and “preachy” films that are hardly inspiring and lack realism to be truly effective. Albert Einstein went further by saying “The only source of knowledge is experience”. The Bible says that if you lack knowledge, ask God for it. The truth is, the smartest thing we can do is to learn from successful people who have done the hard work before us! 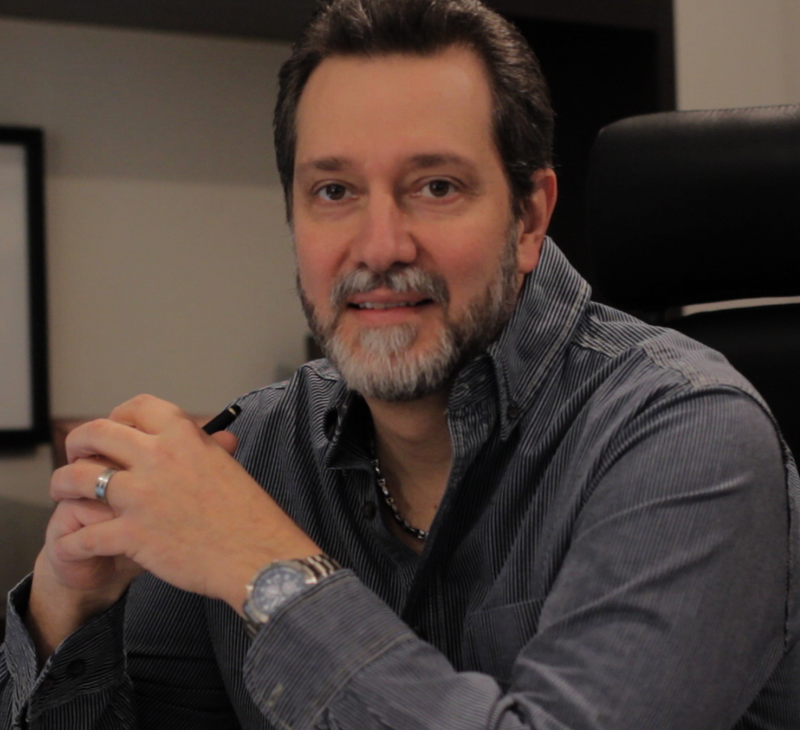 I believe God has given me the opportunity to share with you years of my personal experience in the film industry so you can use your creative talents to reach people with the Gospel and the life-changing messages within it. With the growth of digital technology and new distribution platforms, churches now have an amazing opportunity to inspire people and change their communities through filmmaking like never before. 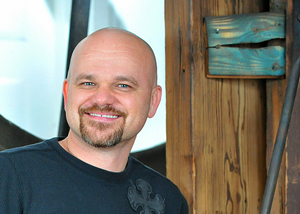 Here’s the good news: Most churches already have the resources they need to make great films! However, few have the knowledge or expertise to be able to take the first step. My goal is to help you take that step! There is no “magic” in filmmaking. You and your church can do it! If your church is willing to step outside of its comfort zone, I will show you how to get it done! I’ll share what I learned with the first feature film recently produced on a shoestring budget by my local church, and will tell you exactly how a handful of enthusiastic, creative people put together a movie that gained a cult following and touched thousands of people on a single weekend! So in an effort to help YOUR CHURCH get moving, I decided to put ALL my movie-making experience into one simple, powerful, step-by-step church filmmaking system for YOU. 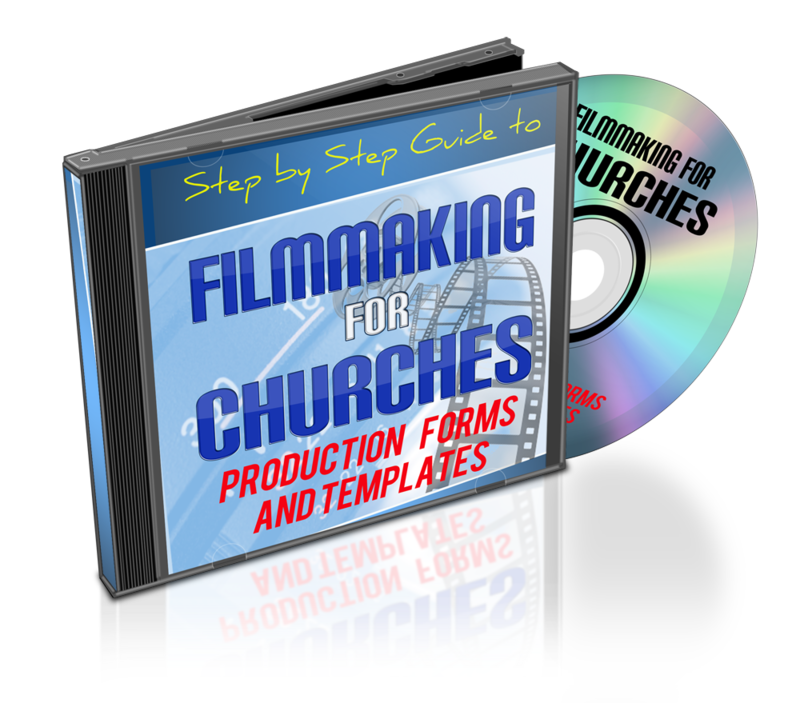 This system provides you with over nine hours of step-by-step video coaching in addition to forms, templates, and relevant links designed for churches to independently produce films with little or no money. Avoid dozens of research hours and mistakes and save thousands of dollars. Learn from the success and practical insights of a winning game plan! Find out the secrets and strategies of organizing your preproduction the smart way so you can execute a proven winning game plan during production and post production! 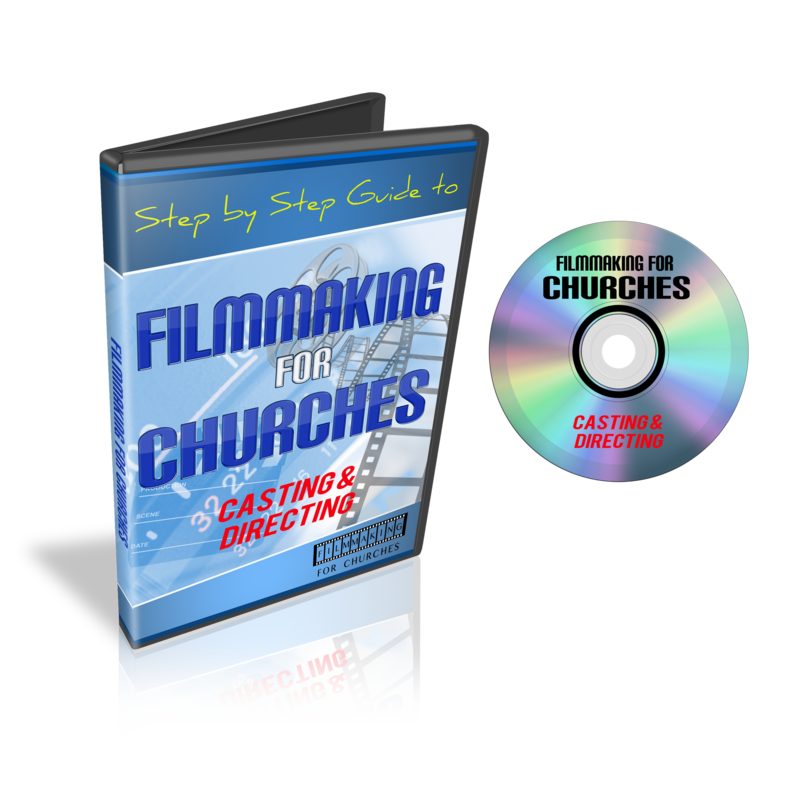 Get this system now if your church has an idea for a film but doesn’t know how to move forward. Get this system now if you plan on producing a film and want helpful tools and training to make the entire process easier. Get this system now if you want to get your movie made with little or no money. Get this system now if you want to avoid making the fatal mistakes that can ruin your film production. Get this system now if you always had a dream to make a film and are sick of wondering and waiting. Get this system now if you are looking for a step-by-step roadmap that will help you go from script to screen. 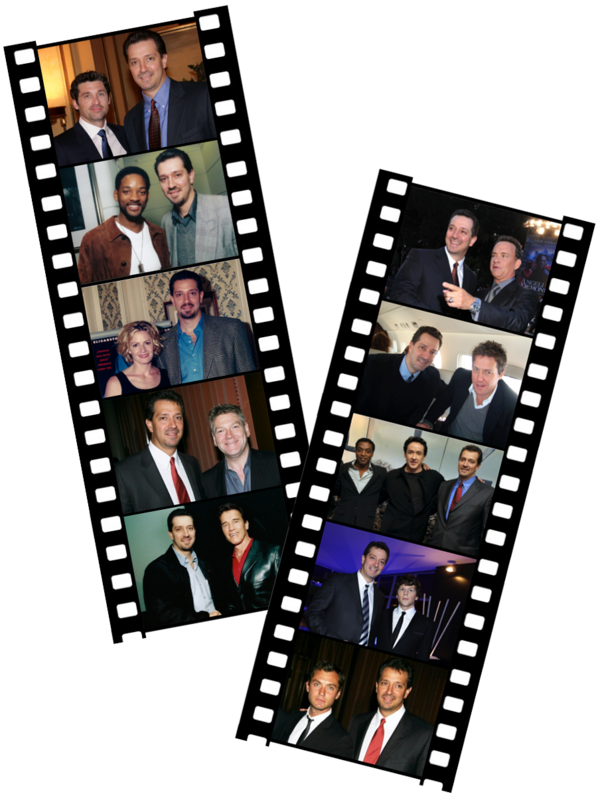 Get this system now if you’re serious about getting your movie made! 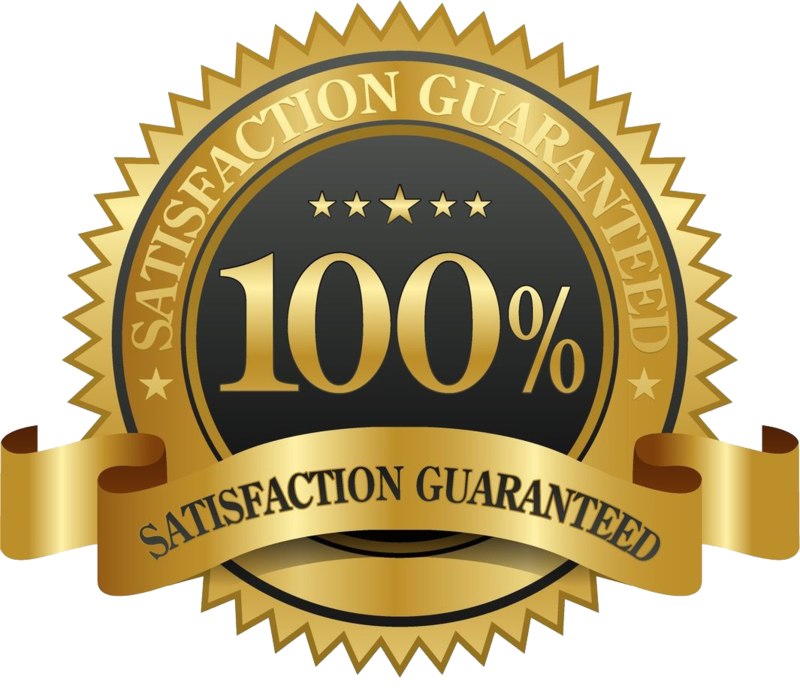 To make this system more complete, I have added some additional bonuses to complement your movie-making experience. I created these bonus materials to help you reach your filmmaking goals. Learn as you hear and see how the filmmaking process comes alive scene by scene. acting and directing) and more. After watching the filmmakers’ commentaries on how “Another Chance” came to life, access and watch the entire film.. Learn secrets to great storyboarding! Learn the easiest and practical ways to transform your ideas into pictures. Find out how to plan and organize your shoot by using the appropriate shot list. We’ll tell you our top choices for software and apps available today. Learn how to find your actors and extras. We’ll tell you how to write a casting call, where to post it, and how to hold auditions and do callbacks. We’ll give you tips and practical advice on how to get the most out of your actors, no matter how much or little experience they have had. high production costs involved in packaging. The beauty of instant streaming is that it gives you the chance to get access to the system and all bonus materials in your email inbox within minutes of your purchase so you don’t have to wait for days! Second, because I want to make this system accessible to as many people as possible, including churches outside the United States that would be forced to pay high international shipping costs. Also, NTSC DVDs don’t play in many parts of the world. Third, I have no inventory nor a call or distribution center, so there are no overhead costs. I rather keep costs down and pass the savings to you. 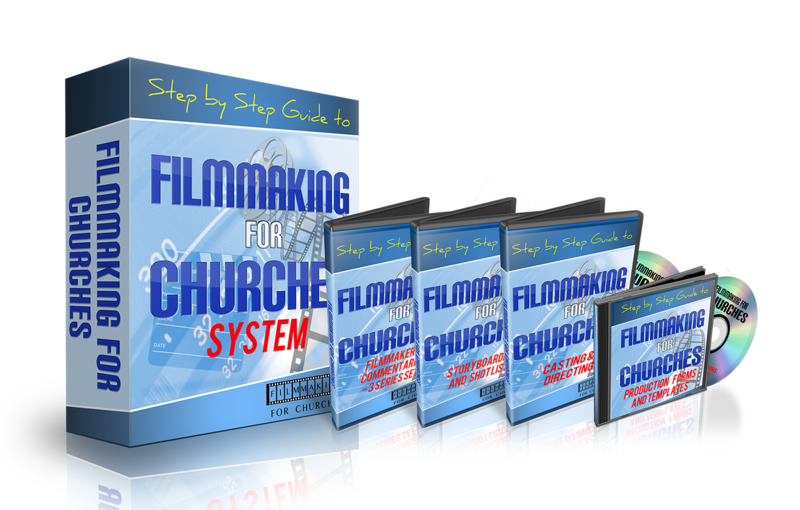 This system is only for churches who want to see their movies made. If your church is willing to step outside of your comfort zone, in this system, I will show you everything! I’ll share the example of our first feature and tell you exactly how me and a band of renegade filmmakers created a movie that touched thousands of people on our premier weekend, gained a cult following and got thousands upon thousands upon thousands of visits on the movie website. Because this professional filmmaking system is based on actual experience and not theory, a system like this could easily sell for thousands of dollars. In fact if you attended one of those weekend filmmaking workshops, you’d pay over $2000 just for the weekend. And if you do the research, you’ll find that most of those industry “gurus” have never even made a movie! But we are not going to charge you anywhere close to that amount. In fact, your total investment for the entire filmmaking system is just $57. Using this system will allow you get your movie made and watched. And think about it: what you pay is less than a night out on the town. This system is an instant download that will be available in your email inbox within a few minutes. So for the most part, we have no inventory and no fulfillment costs. And aside from an occasional assistant, we do not have to pay anybody to go to the post office or take phone calls. Although, if you do need to call us, you can dial 919-229-9343. I worked extremely hard to put together what I consider the best step-by-step church filmmaking system available in the market. In fact, I am so convinced you won’t find a better system to help your church make your movie that I’m offering you the opportunity to try it out for 90 days. If you follow the system, I guarantee you will have all the tools necessary to complete your movie and impact thousands of lives. If for some reason you are not happy with the system, I will happily return your money.So you really have nothing to loose! For filmmakers who want individualized coaching on their filmmaking project. This Church Filmmaking System has been specifically designed to provide you with valuable tips and techniques that you can put to use immediately! Give this filmmaking system a shot for 60 days. P.S. You’re lucky. Unlike you, I had to learn about filmmaking the hard way! Mostly through trial and error. While making our first feature, we wasted weeks figuring out how to put everything together with only volunteers and a micro budget. P.P.S. Let’s face it. Filmmaking is a serious process. If you make the wrong decision at the beginning, you pay for it through the whole process. Doesn’t it make sense to evaluate all options first? Isn’t that worth the small amount of money you’ll pay here? P.P.P.S. If you’re a church who wants to make your own movies, then this filmmaking system is for you. The system will provide you with insights on how to get your movie made and to the people who need it. You’ll have 60 days to try it out, so the only real risk is not taking action. Why don’t you give it a try? You have nothing to lose. Order now.